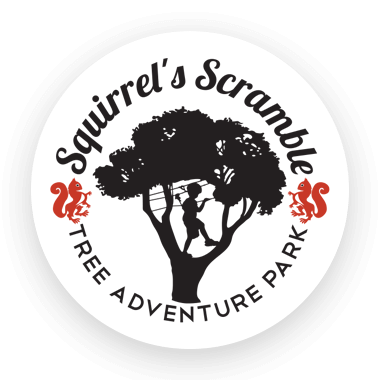 There are a few things you need to know before you start your Tree Park Adventure at Squirrel's Scramble.  You can use this section to help you quickly answer our most common questions or find prices for our different adventures. Children aged around 5 years are able to do the first 3 levels. Children younger than 7 years need an adult on the course with them. The oldest Squirrel so far was 83 years! You are welcome to come along and beat that record. Yes, there is a height limit of minimum 1m. Yes, maximum 120KG / 18 stone. Not always, we love walk ins but please book ahead if you are coming with a group of 12 or more to avoid queuing. Or if you want to come with your group mid-week, out of hours. Are you open mid-week outside the holidays? We do open mid- week but only for groups of minimum 12 people. 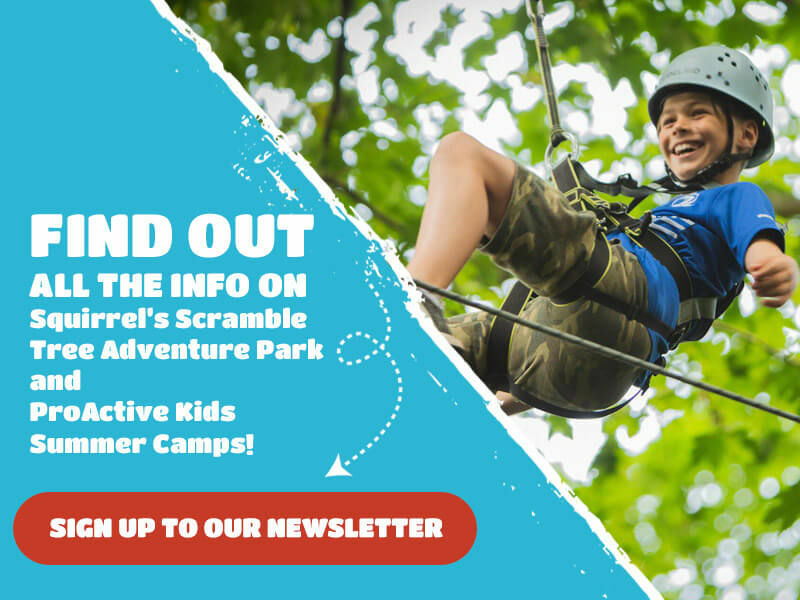 Just choose Squirrel's Scramble out of hours bookings when booking online, or click here. Yes if you are coming with a group, we require €100 deposit, pre- booking required. Can we pay card at Squirrel's Scramble? Can I do same day bookings online? We need 24 hours notice for an online booking. If you wish to come to Squirrel's Scramble on the same day, you can simply turn up. You may have to queue for a short while. You can also ring in advance to find out how busy we are. What if I don't know the exact numbers for my party? No problem! You can book an estimate of how many you think will attend your party. If it's one or two over then you can pay the balance on the day. If you are less on the day we will refund you the difference. Please keep in mind the group rate will apply to 12 minimum in a group, if there are less than 12 in your group on the day, you will be charged the normal rate per person.